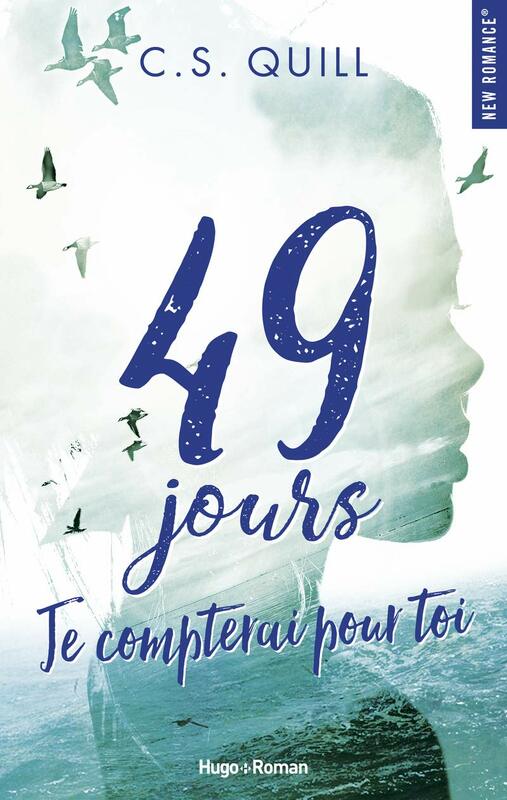 Catégories : ¤ Chroniques & Présentations Livresques, ¤ Les partenaires des Pirates, Hugo New Romance & Hugo New Way, Rayon des Romances | Tags : éditions hugo new romance, fixed on you laurelin paige, fixed on you tome 3, forever with you, forever with you tome 3, hugo new romance, laurelin paige, you laurelin paige, you tome 3 | Permalink. 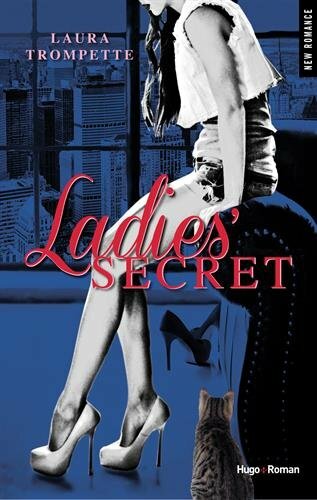 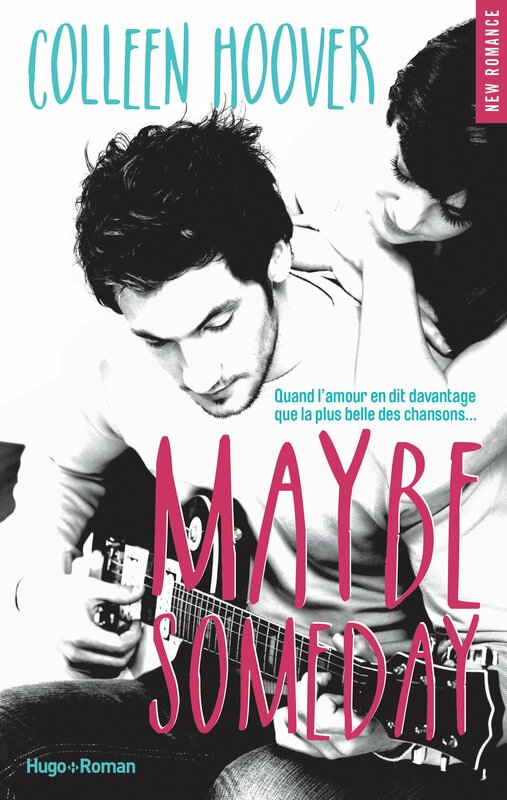 Catégories : ¤ Chroniques & Présentations Livresques, Rayon des Romances | Tags : éditions hugo new romance, Colleen Hoover, Hugo Roman, Maybe someday, Maybe tome 1 | Permalink. 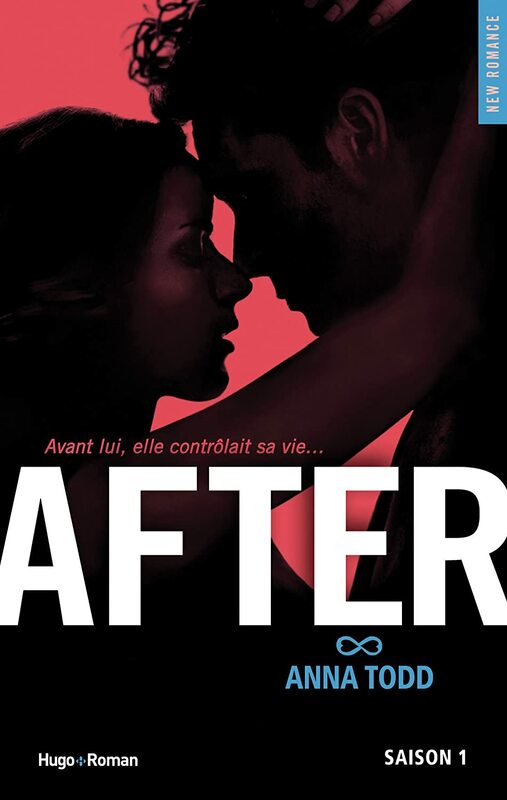 Catégories : ¤ Chroniques & Présentations Livresques, Rayon des Romances | Tags : after anna todd, after anna todd saison 1, after anna todd tome 1, After saison 1, after tome 1, éditions hugo new romance, fanfiction one direction anna todd, hugo after tome 1, hugo new romance, hugo new romance after, hugo new romance anna todd | Permalink. 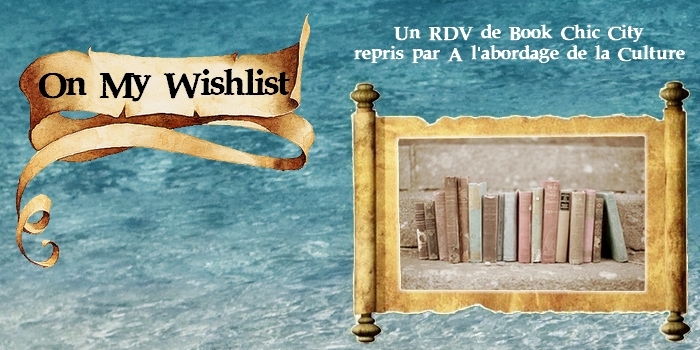 Catégories : ¤ Chroniques & Présentations Livresques, Rayon des Romances | Tags : éditions hugo new romance, Hugo Roman, K.A. 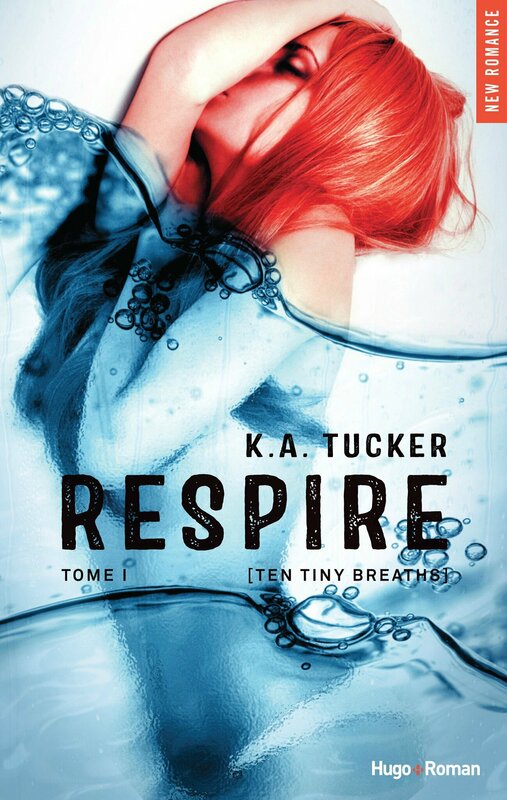 Tucker, Respire, Ten tiny breaths tome 1 | Permalink.